​GLO is a semi-private retreat centre in the middle of beautiful nowhere. Our healthy vacations are designed to reset and re-calibrate the body for more energy while reducing stress and also educating you on a wide variety of health topics. This includes an anti-inflammatory menu, many types of yoga suited to your body and state of mind, meditation, fitness, life coaching, and living in sunny, tropical nature with a great team of professionals who are attentive to your health requirements. Grace Van Berkum, founder of internationally known Gracious Living Lifestyle Retreats, is a Registered Holistic Nutritionist, Sivananda Yoga Teacher, and Certified Personal Trainer. Known for anti-inflammatory, holistic healing, plantbased nutrition plans, training and wellness retreats, Grace plans, manages and oversees annual Private and group retreats and Adventures based on a 5-Level system. Hundreds of her recipes can be found in international magazines, websites and sponsor sites around the world and within her 3 recipe books that focus on healing the body from diseases, specifically cancer. Since 2006, Grace has helped thousands of clients through transformational and empowering lifestyle choices. She even helped her father become cancer-free! The mission of Gracious Living Lifestyle & Oasis (GLO) is to spread the healing message of plant-based nutrition and self-love by teaching people how to eat and live with awareness. Rooms are secure and we provide a variety of options including shared and private spaces with fans, tiled floors and bedding included. You will be asked on your preference for accommodation during the signup questionnaire. 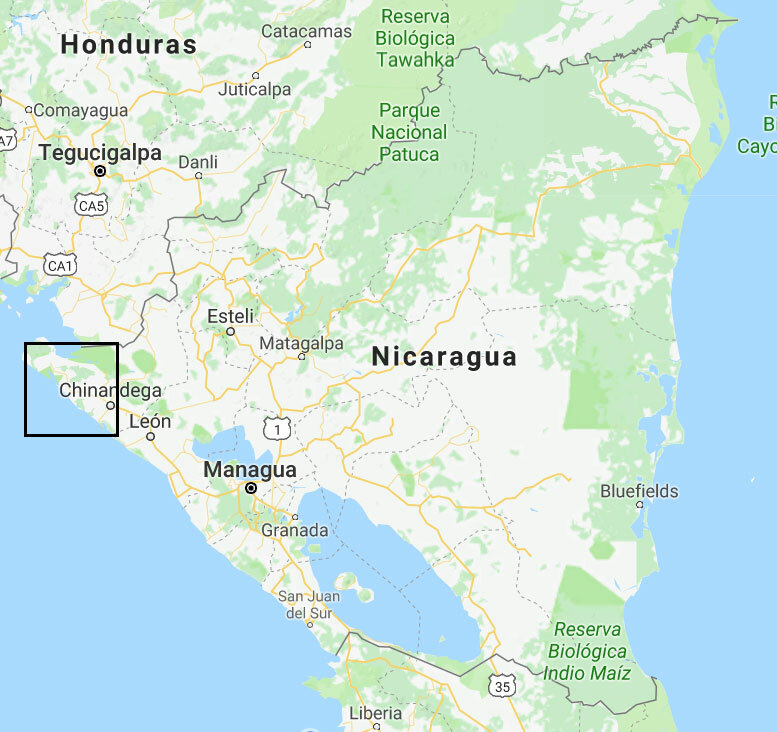 ​I’ve been to Nicaragua several times for good reason. The country as a whole is among the safest in all of Latin America, it has an abundance of natural beauty yet to be visited by travellers, the people are kind & inclusive, the beaches are empty at times and go on forever and best of all; it’s all at a reasonable cost. Northwest Nicaragua is among the more secluded areas. The region I’ve chosen for this retreat is nestled in a small fishing community yet there is a steady influx of businesses popping up which offer a little more comfort and amenities to visitors. The things I remember most when I travel there are the empty surf breaks at sunrise, the simple and relaxed lifestyle and good people everywhere. Allow me to guide you through some of the gems I’ve discovered here. February 18 - Day 1 – Arrive, Settle in. February 19 - Day 2 – Yoga, breakfast, welcome tour, lunch, beach/surf, dinner, meditation. February 20 - Day 3 – Breakfast, beach/surf, lunch, workshop/talk: fears, dinner. February 21 - Day 4 – Breakfast, beach/surf, lunch, cooking class, dinner, meditation. February 22 - Day 5 – Breakfast, workshop, lunch, SUP adventure, dinner. February 23 - Day 6 – Breakfast, workshop/talk, lunch, beach/surf, dinner. February 24 - Day 7 – Breakfast, SUP adventure, lunch, massages/free time, dinner, recap of week talk and prep for final adventure. February 25 - Day 8 – Transport to Monty's Beach Lodge (www.montysbeachlodge.com) in Jiquilillo, beach day and optional activities in the afternoon like surfing, horseback riding, possible turtle release. February 26 - Day 9 – SUP Adventure with Livit Water in the Padre Ramos Reserve. February 27 - Day 10 – Shuttle to airport and fly out. ​Travelling in Nicaragua can be a challenge since it is a developing country. Plans may change, not all roads are paved and we recommend a flexible attitude. The people are wonderful and your guides are always at your service. ​We recommend flying with American Airlines if flying from Pearson International Airport (YYZ), Toronto, ON. They do affordable flights to Managua, Nicaragua (MGA) and this makes it easy for planning and pick ups. We ask that you plan your flight to arrive in Managua, Nicaragua (MGA) by 12:00 pm - 2:00 pm local time. You will be meeting your shuttle driver and driving out with everyone else. If you arrive outside this time we may arrange alternative transport which you will have to pay for as an add-on. 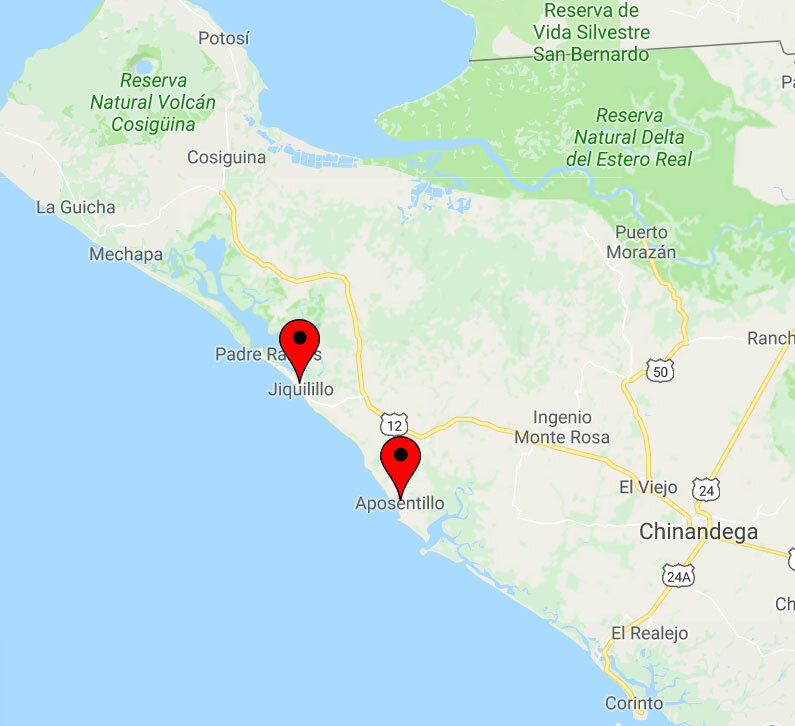 The drive to GLO in Aposentillo, Nicaragua is about 3 hours one way. See this link on Sky Scanner for a suggested flight with 1 stop through American Airlines. Once you’ve booked your trip with us, please provide us with proof of the following mandatory requirements. A $300 non-refundable deposit is required at time of booking with the remainder of the payment to be paid by the participant 60 days prior to the departure date. For all refunds, the non-refundable deposit becomes a lifetime deposit and can be transferred to any TISUP experience or deposit and does not expire. Refunds for trips cancelled by participant of 60 days or more before departure date will receive full refund of payment minus the deposit. For trips cancelled 59-31 days prior to departure, an amount equal to 50% of the remainder of the payments after the deposit will be refunded. ​Cancellation less than 30 days before departure date will result in no refund. TISUP Trips was launched with the intention to build unique adventure trips around the world and offer our guests rich cultural and wellness experiences. We partner with suppliers who support local economies and improve the social, economic and environmental issues that affect the area.